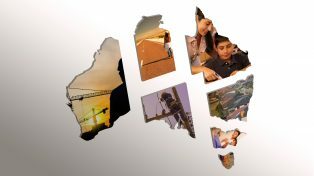 Innovation is about much more than taking Australian inventions to market. Australia needs to capture opportunities in the global innovation system, and adopt and adapt innovations from elsewhere. What are these opportunities? How well is Australia exploiting them at present? What should policy makers do differently to assist in these endeavours? Join us at this forum to hear the panel explore the policy challenges in exploiting today’s commercially relevant technologies. How do smart ideas spread? • What drives competitive advantage in global value chains? • Should small countries dispense with domestic R&D, and shift to acquiring and adapting the best technologies emerging internationally? • How are Australian firms – large and small – positioned to participate? What are today’s smart ideas? • What are today’s leading edge commercially relevant technologies? • Are these technologies big enough to matter, or are we entering a great stagnation? • Do today’s ‘smart ideas’ spread in a different way to past technologies? What policies will speed the spread of today’s smart ideas? • What can Australian policy makers learn from elsewhere? 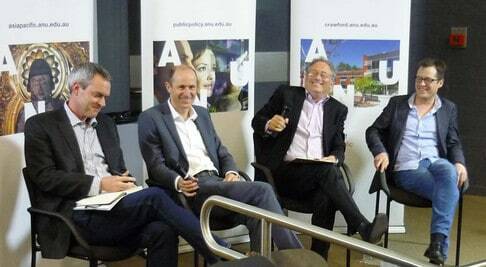 Please have a look at this article written about the event on the ANU website. Public Policy and ANU College of Asia & the Pacific.